Listed chronologically. Some dates are estimated. 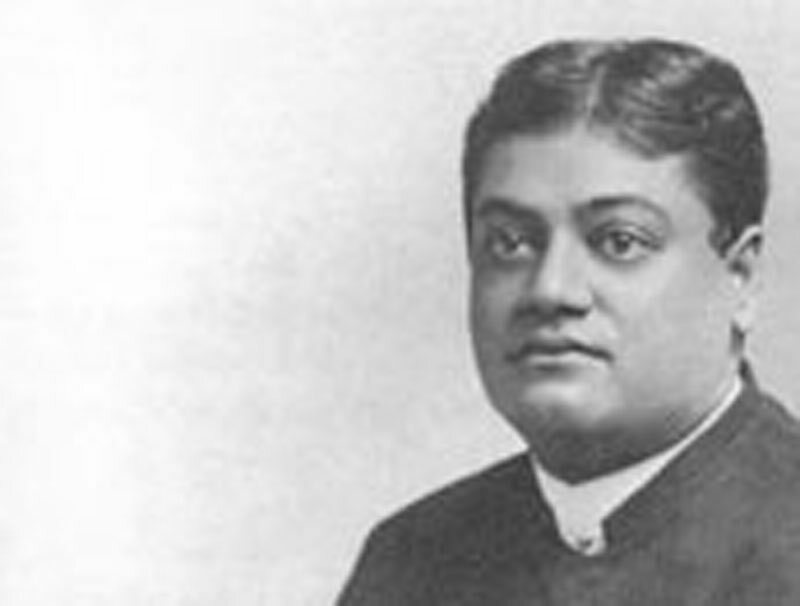 Some lectures have been edited both under the Swami's supervision and in some instances after his death, under the auspices of the monastic order he founded. Some of the lectures are extracts from newspaper reports, while some are transcripts taken verbatim by his disciples and admirers- most significantly, J.J. Goodwin, a stenographer who was hired to record and transcribe the Swami's lectures in December 1895, and soon afterward became the Swami's disciple. On charity 1897 in book "Lectures from Colombo to Almora"
Address of welcome presented at Calcutta and reply 1897 in book "Lectures from Colombo to Almora"
The Vedanta in all its phases 1897 in book "Lectures from Colombo to Almora"
Address of welcome at Almora and reply 1897 in book "Lectures from Colombo to Almora"
Vedic teaching in theory and practice 1897 in book "Lectures from Colombo to Almora"